HOW DOES YOUR INNER CRITIC SHOW UP? 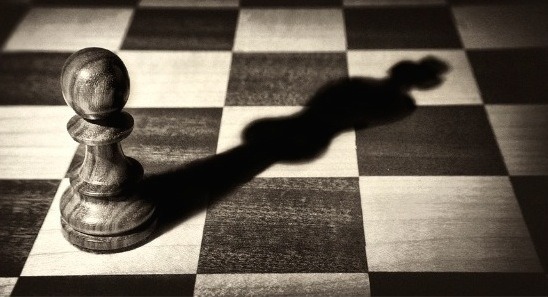 In these turbulent, complex times, we can be really tough on ourselves. Our inner critic can easily thwart our natural spontaneity and ingenuity. The clarion call is for creativity and resilience to turn the tide. We can hear hope at the edges. The longing for meaning and freedom is in our hearts. Returning to a life of joy, meaning, creativity and fulfillment is possible—and on the horizon. We will learn ways to free up this misdirected energy and use our imagination and inner resources towards manifesting a life worth living for our families, our communities, and ourselves. To deepen and support learning, there will be 90-minute calls prior to and following the 2-day workshop. Dates for the calls will be announced in your welcome letter to the class; if you miss a call you can listen to the recording. $750. Of that amount, $150 is a nonrefundable (but transferable) deposit. US$875. Of that amount, US$150 is a nonrefundable (but transferable) deposit. 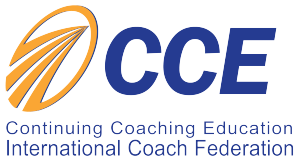 18.25 hours of Continuing Coaching Education Units: 16.75 in ICF Core Competencies and 1.5 in Resource Development. Provides one year of recertification for Integral Coaches®.